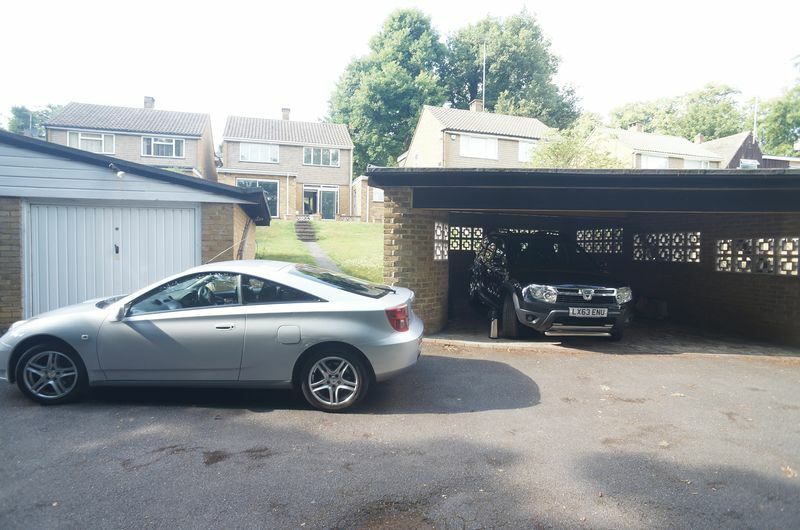 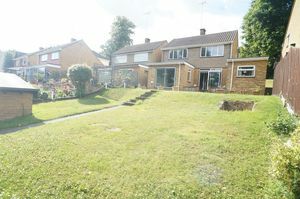 Village Estates are delighted to offer this well proportioned 4 bedroom family home, located in a quiet private road. 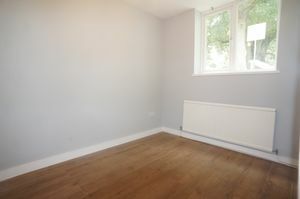 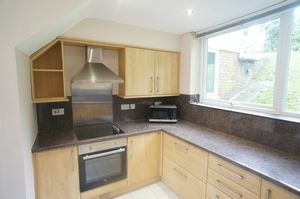 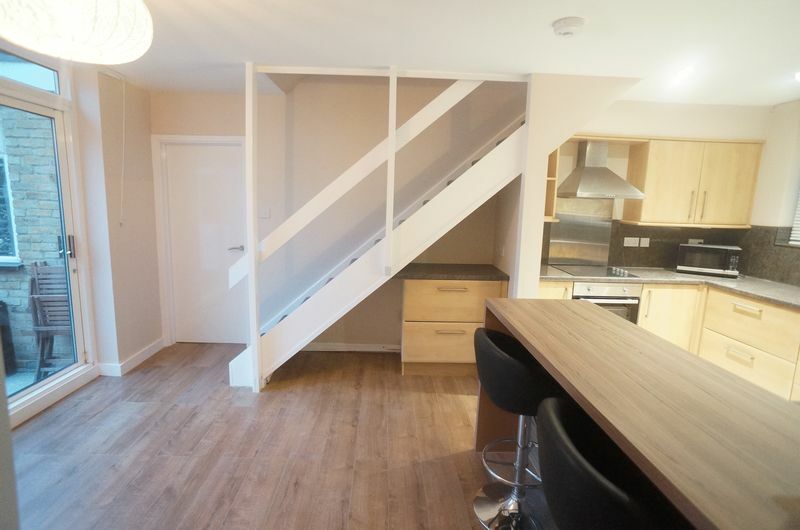 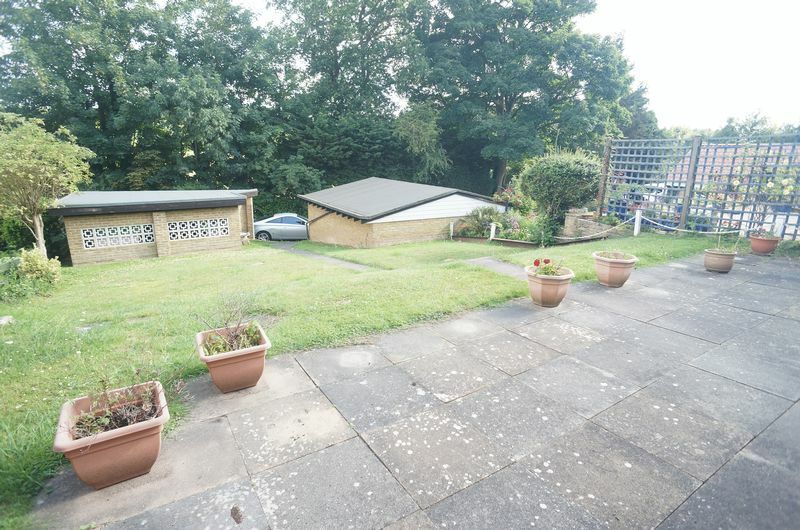 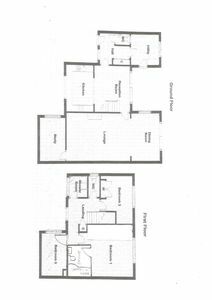 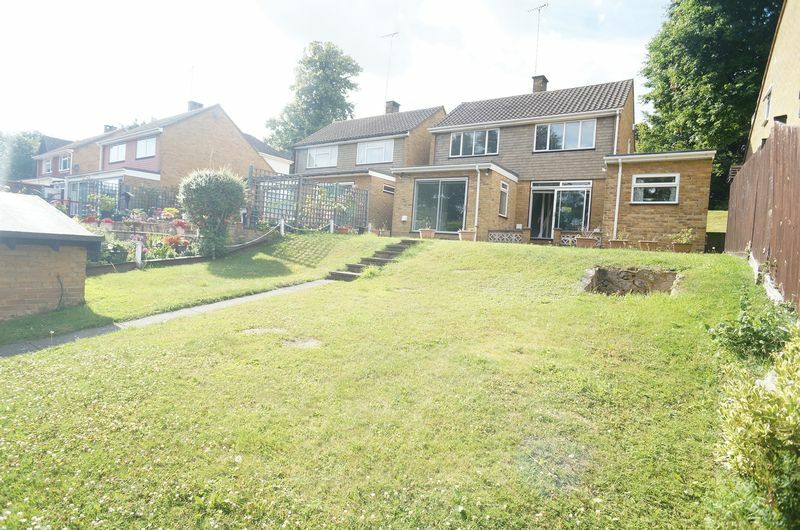 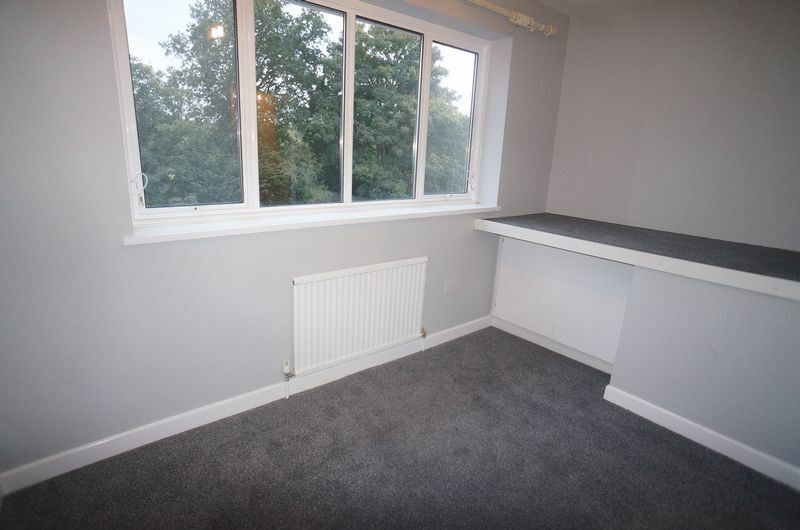 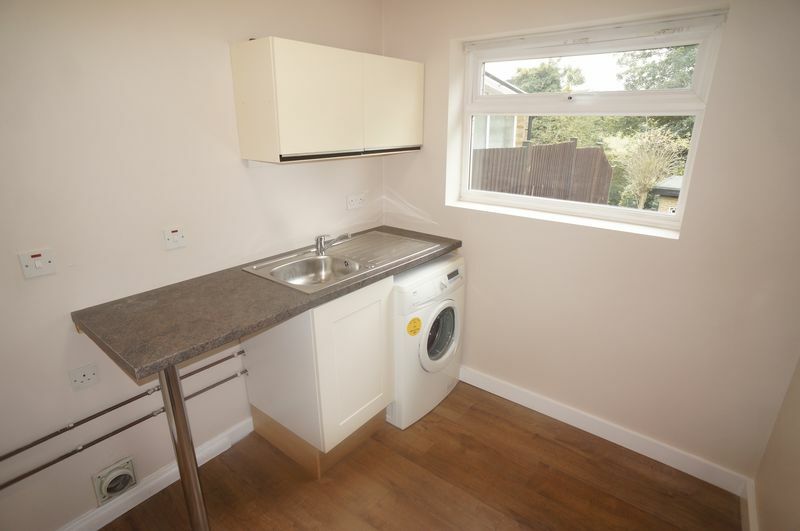 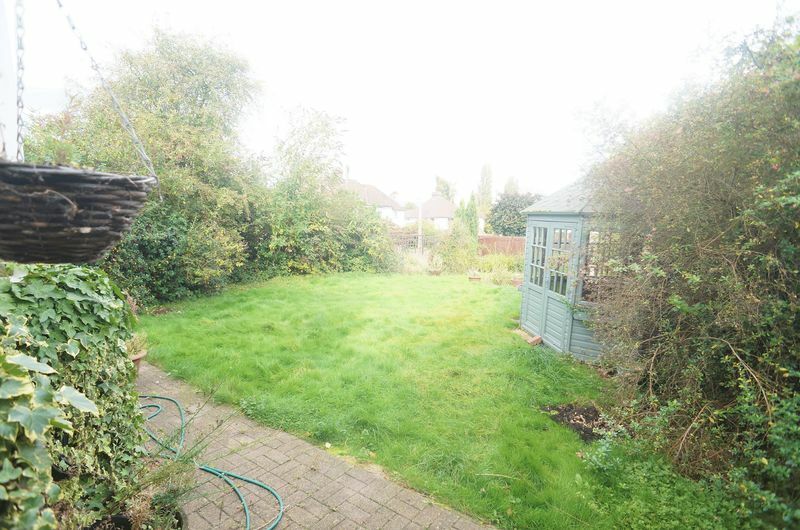 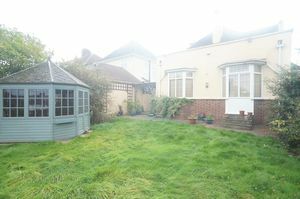 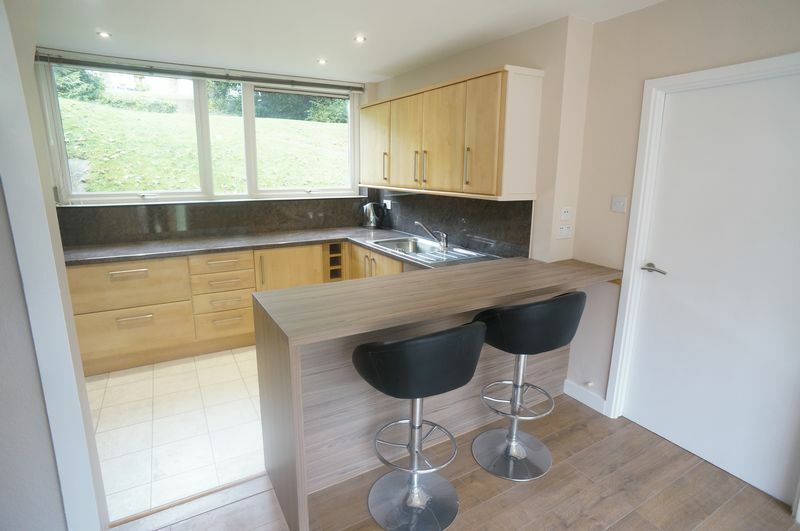 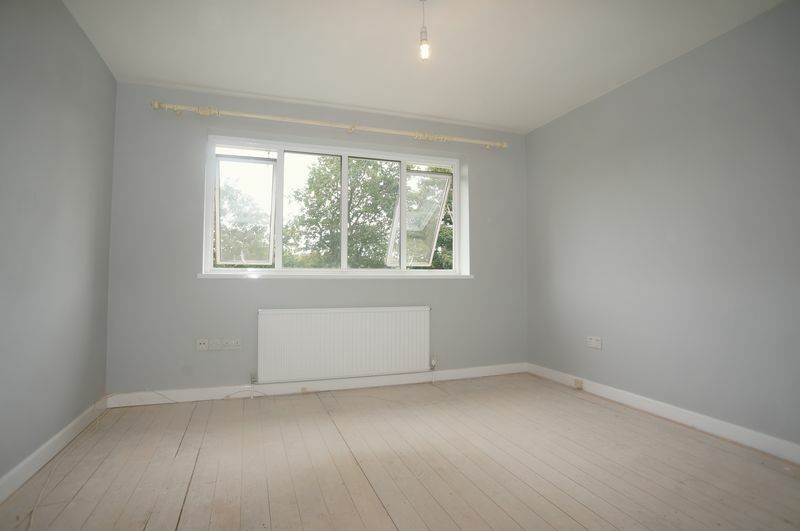 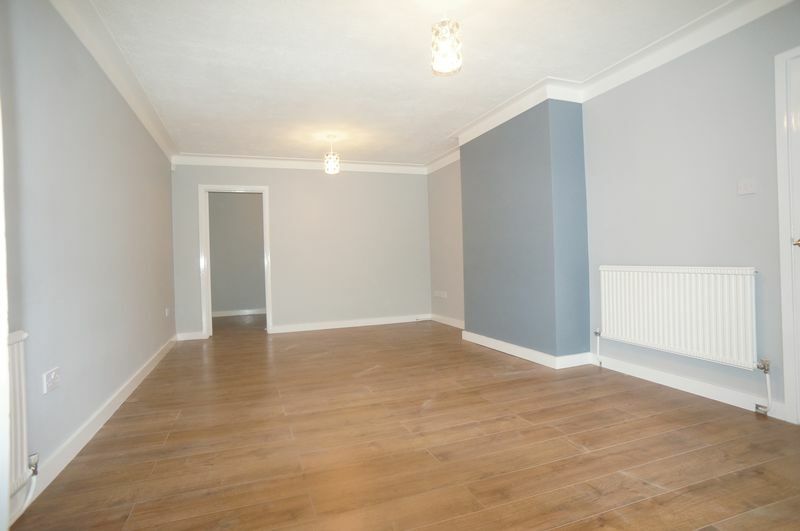 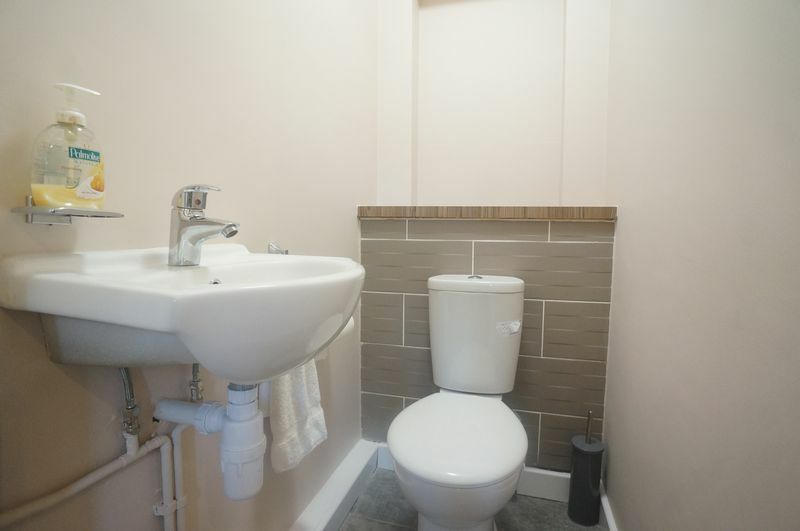 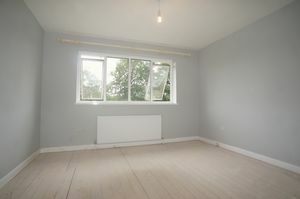 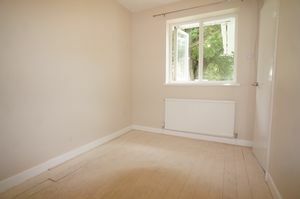 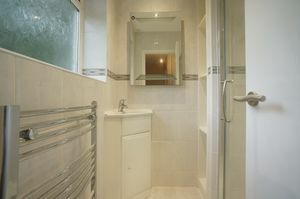 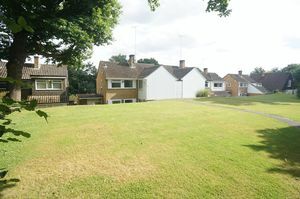 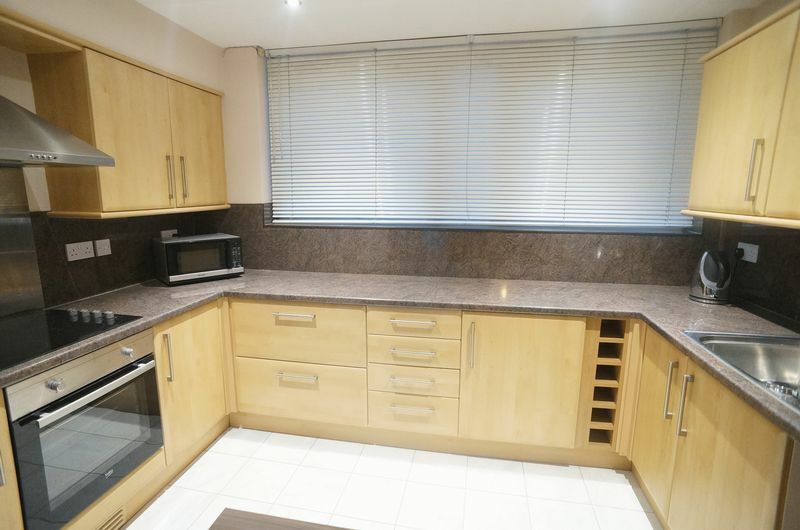 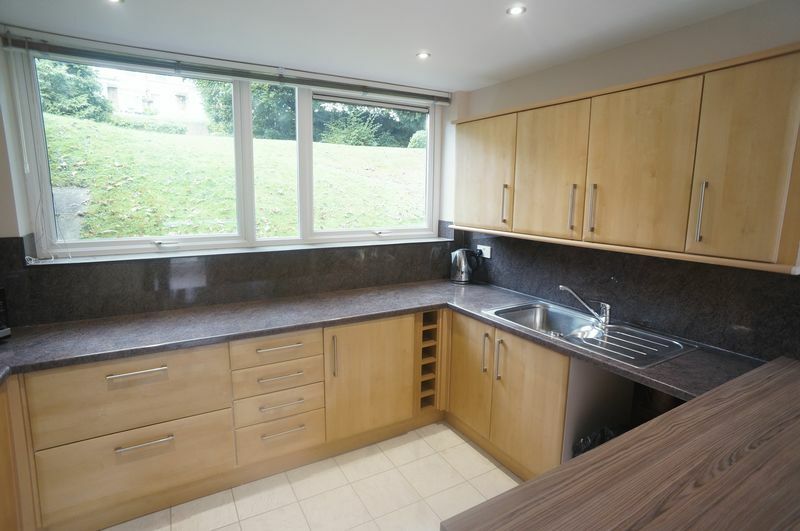 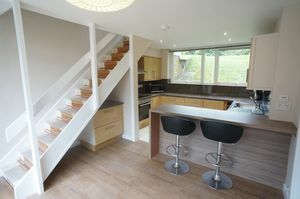 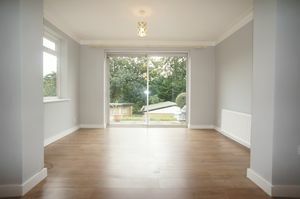 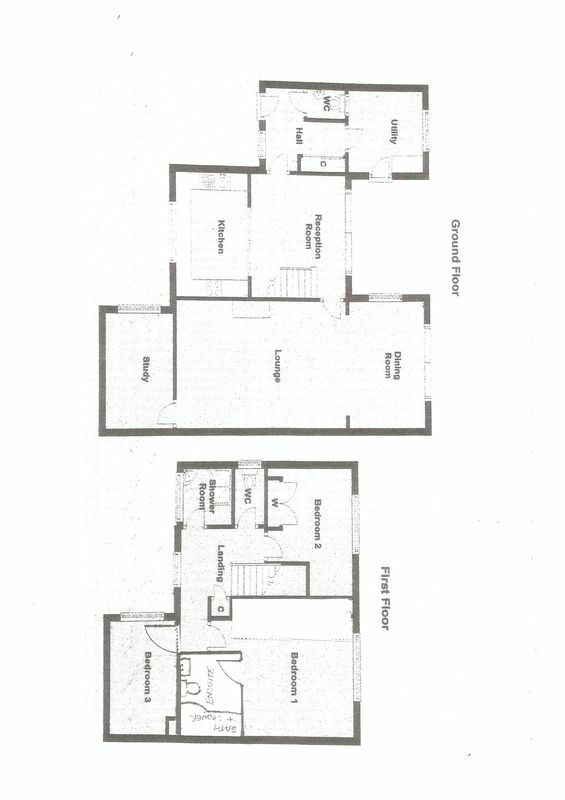 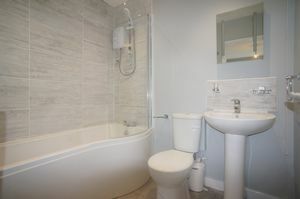 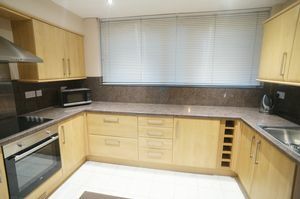 Spacious open plan front gardens, good size rear garden which backs onto fields. With car port and garage. An early viewing recommended!